CedarCityPictures.com – Cedar City, Utah Calendar, News, Things to Do, Photos, Arrests & More! 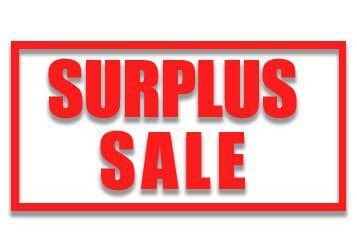 Please note the Iron County Sheriff’s Office will conduct a surplus sale on Saturday, April 27th at the Iron County Sheriff’s Office at 2132 N Main Street, Cedar City. The hours will be from 8:00 a.m. to 12:00 Noon. Items will include desk, tables, gun cabinets, Gun locks, bikes, coolers, etc. Items will be priced to sale. 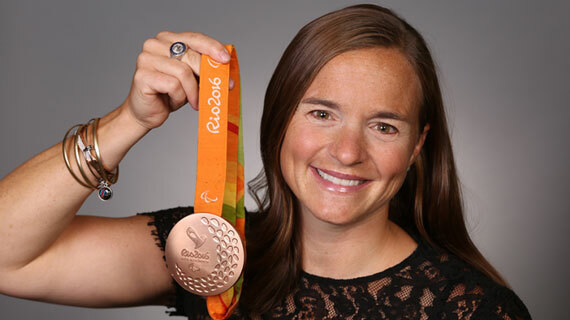 Patriot and American war hero, three-time world champion para-triathlete and Paralympic medalist Melissa Stockwell will address Southern Utah University’s Class of 2019 as the keynote speaker for the University’s 120th annual Commencement Ceremony on Friday, May 3, at 9 a.m. in the America First Event Center. 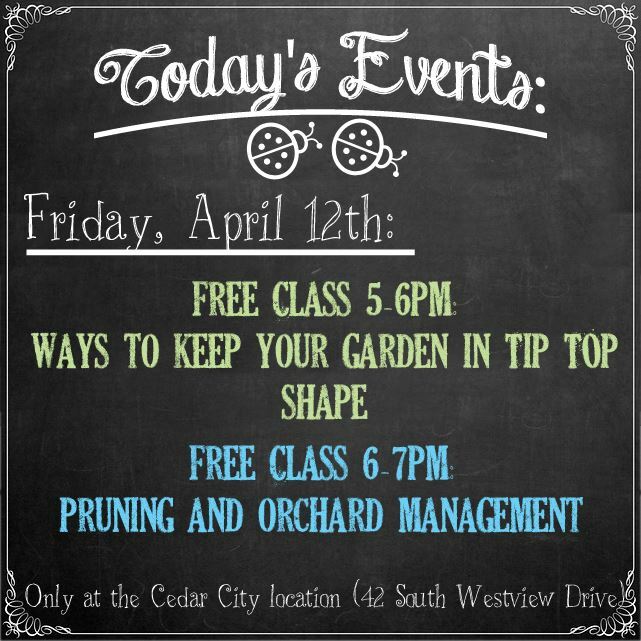 Classes tonight at the Cedar City Ladybug Nusery location! From 5-6 pm and 6-7 pm check out our page for details. To celebrate, we’re doing a giveaway! Enter to win a $25 gift certificate to Ladybug Nursery! 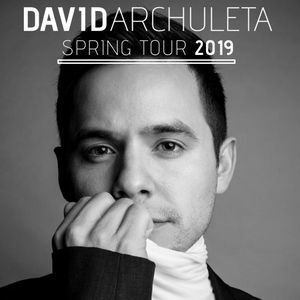 To Enter: SHARE this post and COMMENT “Spring Fever”. A winner will be randomly selected tonight at 9:00 pm. More info about their classes on their Facebook Page. Canyon View High School: Back row from left: Benjamin Blake, English; Ryan Walton, Science; Jared Hunt, Business & Marketing; Jordan Slade, Computer Technology. 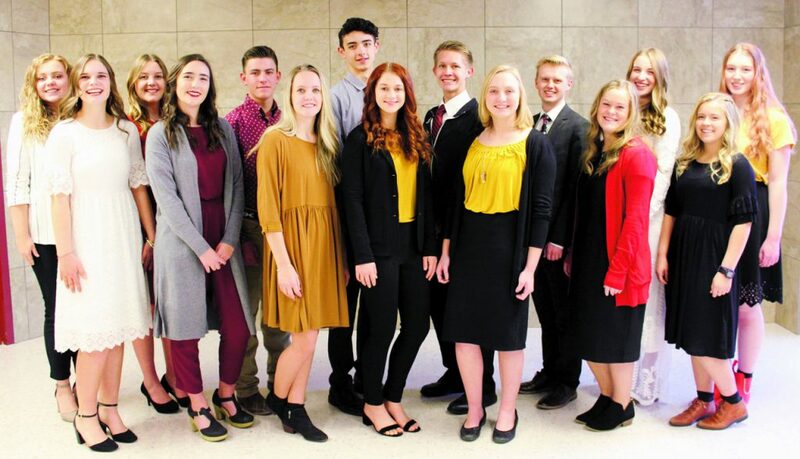 Middle row from left: Britt Dunnell, General Scholarship; Kenna Johnson, Social Science; Noah Jones, Skilled & Technical Sciences Education; Wytney Larson, Agricultural Science; Jamie Ashworth, Music; Shelby McIntosh, Visual Arts. 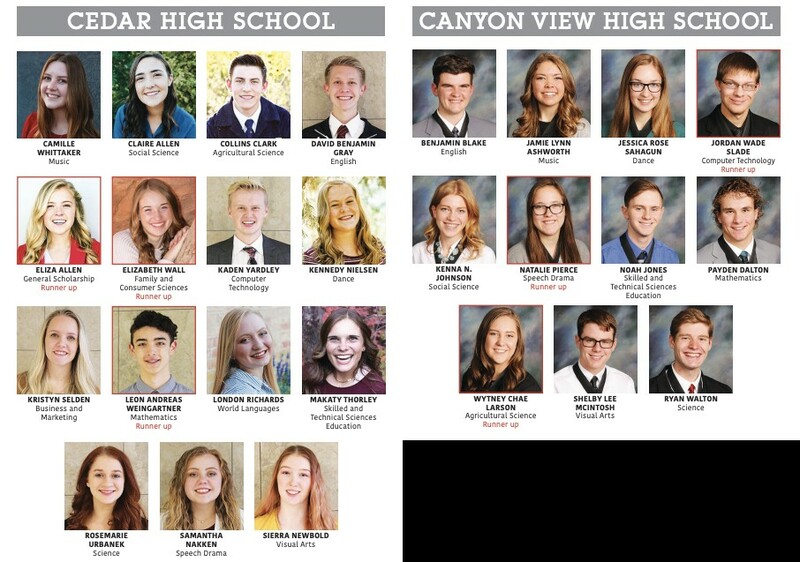 Front row from left: Katelyn Stark, World Languages; Payden Dalton, Mathematics; Sadie Webster, Family & Consumer Sciences; Jessica Sahagun, Dance; Natalie Pierce, Speech/Drama. 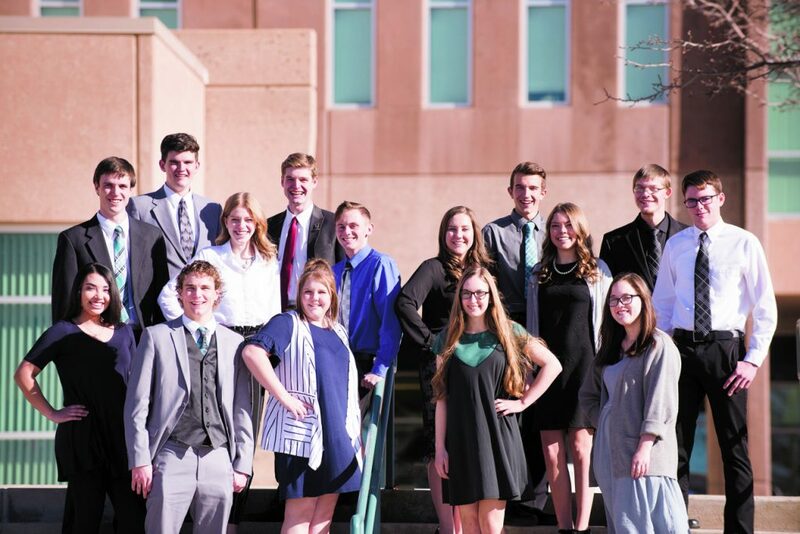 Cedar High School: Back row from left: Samantha Nakken, Speech/Drama; Camille Whitaker, Music; Collins Clark, Agricultural Science; Leon Weingartner, Mathematics; David Gray, English; Kaden Yardley, Computer Technology; Elizabeth Wall, Family & Consumer Sciences; Sierra Newbold, Visual Arts. Front row from left: MaKaty Thorley, Skilled & Technical Sciences Education; Claire Allen, Social Science; Kristyn Selden, Business & Marketing; RoseMarie Urbanek, Science; London Richards, World Languages; Kennedy Nielsen, Dance; Eliza Allen, General Scholarship. 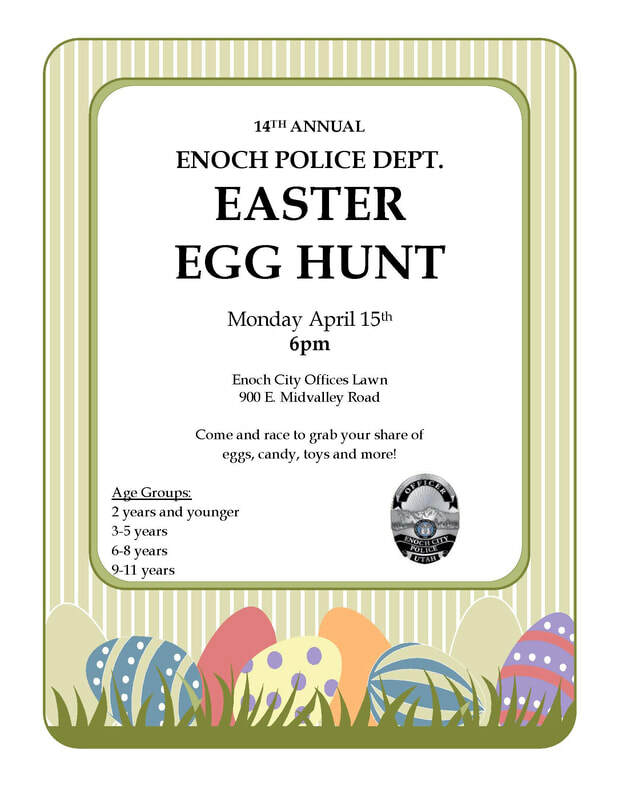 The annual Enoch City Easter Egg Hunt will be Monday, April 15th, 2019 at the Enoch City Offices Lawn (900 E Midvalley Rd) at 6:00 pm. Come and race to grab your share (kids) of eggs, candy, toys and more! 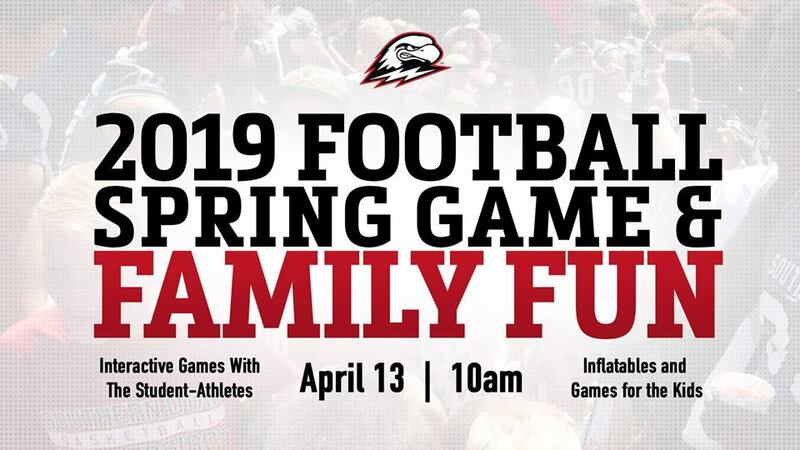 Join us for the annual SUU Football Spring Game Saturday, April 13th at 10:00 AM! One fan will get to kick a field goal. There will be a fun for all ages and youth 8th grade and younger will be able to run through the tunnel take the field with the team and participate in drills with the team. Admission is Free! Inflatables and games for the kids! ❏	Arrive early to set out gear; space is on a “First Come, First Serve” basis. Price stickers will be provided for you to fill out at the Garage. ❏	Come with a list of all the gear you are selling, an envelope with your name on it, and contact information. † Some items are further discounted because of missing/broken pieces i.e. broken tent poles. The cost to replace these parts has been incorporated into our price. †† We only accept cash for non-SUU Outdoors sales. 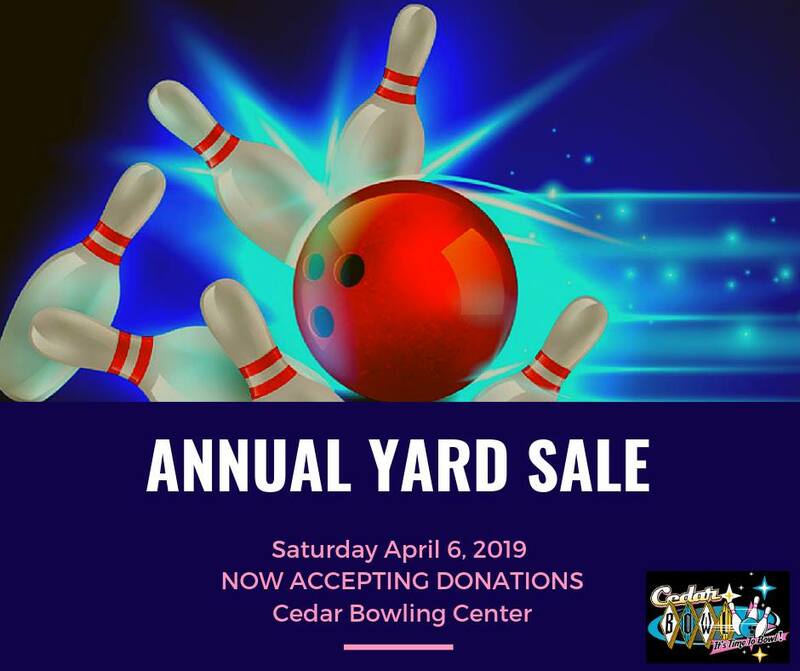 We are having our annual yard sale to support the local bowling association. 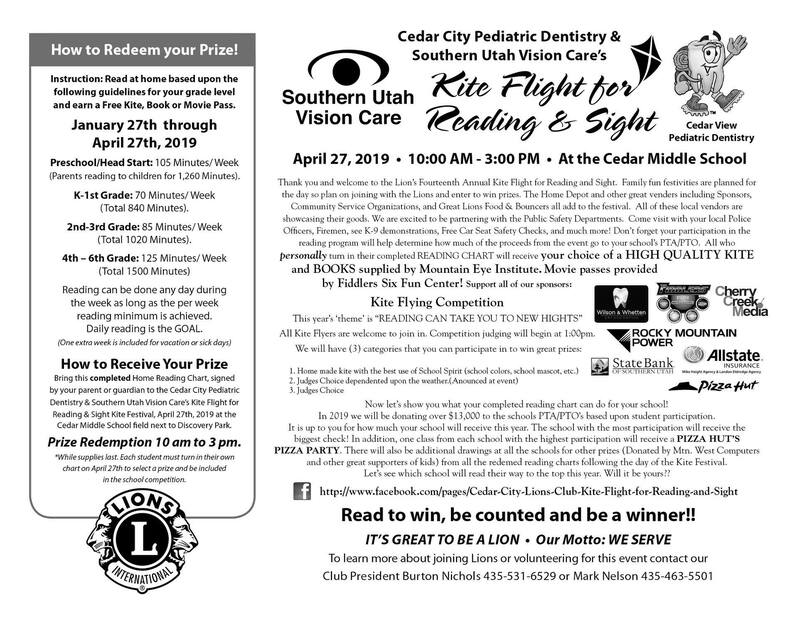 Please join us Saturday April 6, 2019 from 8 am to 3 pm at the Cedar Bowling Center (421 E Highway 91). If you have items to donate we can come pick up. Please call us at (435) 586-1383 and ask for Ricky. Visit the Cedar Bowling Center web site.